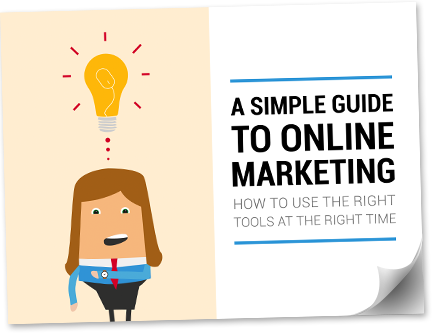 Find out which online marketing tools to use when. The growth of online marketing and social media has made it increasingly difficult to decide which activities to pursue and when! This straightforward guide outlines the main online tools marketers can use and explains which work best at the different stages of the buyer's journey; from first discovering a product or service, through to becoming a loyal customer. Simply complete this short form and get immediate access to the PDF ebook.